Middletown, Connecticut isn’t the first city that most think of when street wear comes to mind, or at all for that matter. But on 386 Main Street, inside the Main Street Market, you’ll find First Twelve Clothing, a growing street fashion company headed by 23 year old Dillion Milardo. A Middletown native, Milardo’s first foray into fashion was formed in his college dorm room, at New Britain’s Central Connecticut State University. 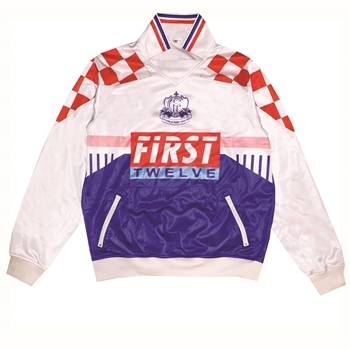 Once they found their footing, First Twelve’s athletic inspired look gained international recognition. With magazines and publications from Brazil, Chile, Denmark, Spain, The United Kingdom, Israel and more featuring their brand over the last three years, as well as Complex magazine mentioning the then upstart brand in 2013. They even expand their market overseas, with Hong Kong based SoleWrap stocking their clothes. While the brand has the streetwear staple pieces, hoodies, t-shirts, hats, and so on they set themselves apart with their athletic styled look. Drawing inspiration from vintage sports apparel, the clothing is reminiscent of 90s and early 2000s pro soccer kits and team apparel. 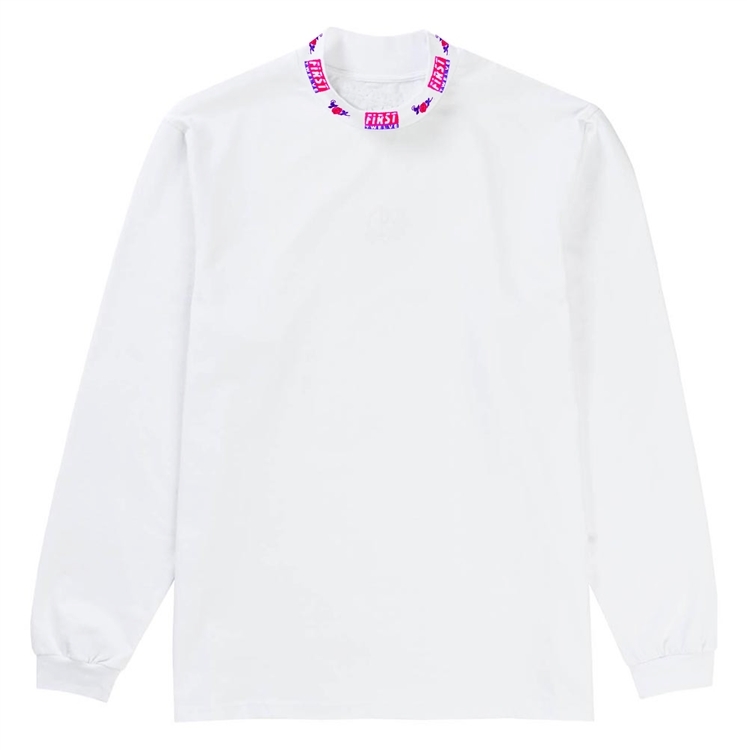 The nostalgia is balanced with a modern twist given to the clothes, and draws more parallels with European brands like PALACE all while staying unique and its own. In an industry riddled with unoriginal ideas, and trend following cash-ins like streetwear fashion, First Twelve has found a way to carve its own niche. 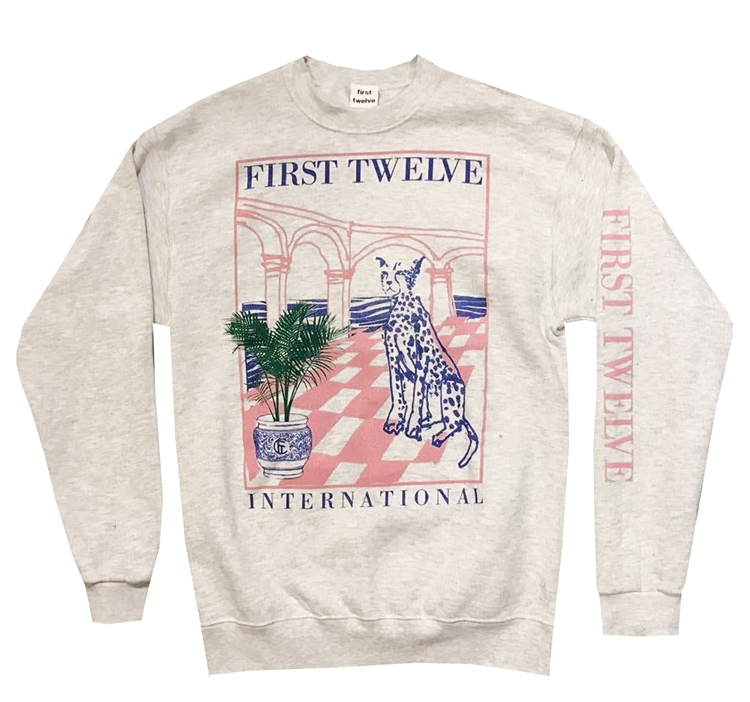 With and unlikely story, coming from an unusual place, First Twelve is making clothing unlike almost any brand out now. Only time will tell what the future has in store for the Connecticut based company, but things look bright for the boys from room 112.